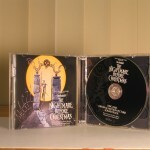 In my collection, I have both versions of the official soundtrack of the movie. 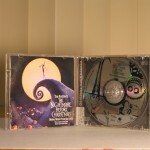 The original came out in 1993 and a second 2-disc special edition album came out in 2006. They are both the same soundtrack. 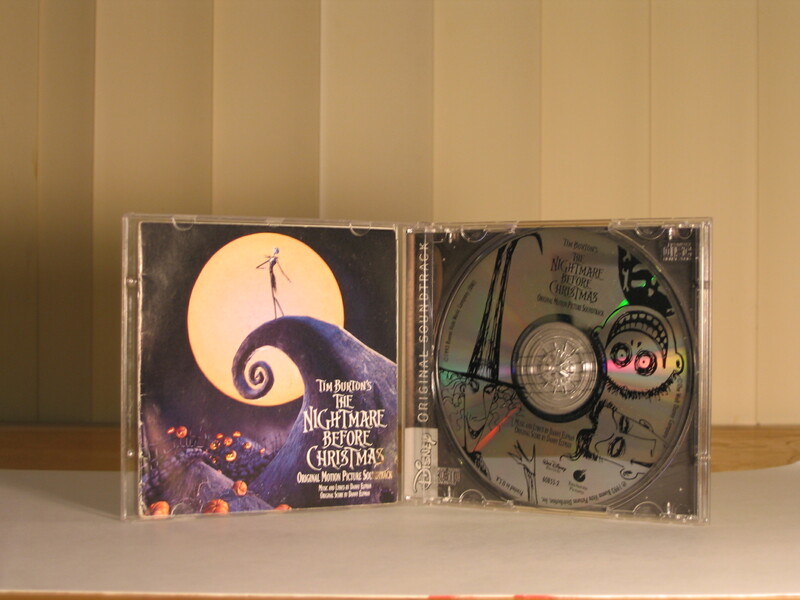 However, the version that came out in 2006 is a 2-disc special edition that contains a different album cover with a 3-D hologram, different CD art, and a second disc with extra songs. Five of these songs are from modern day music artists and the rest contain Danny Elfman demos. As a true fan, I had to buy this version. My IPod often plays the soundtrack and I probably know most of the words to all the songs. 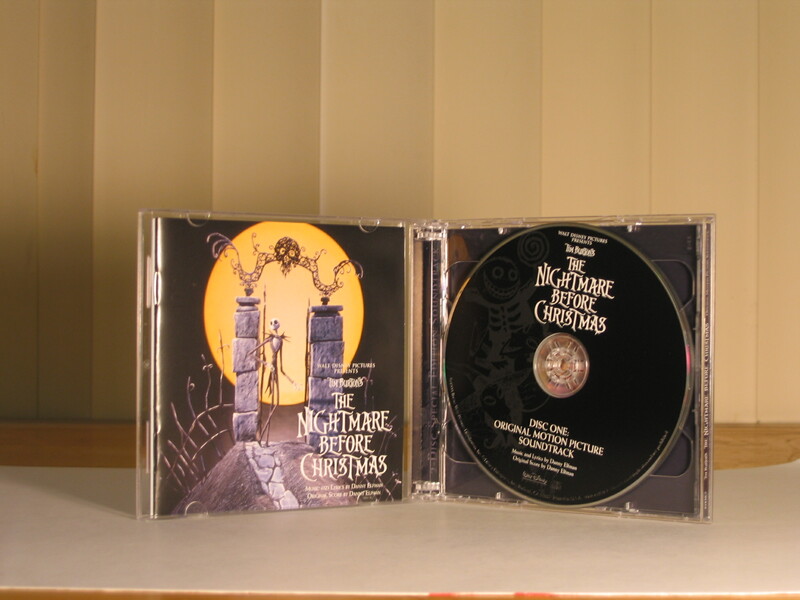 From the main soundtrack, I love to listen to “Jack’s Lament,” “What’s This?,” and “Jack’s Obsession.” From the second disc, I really enjoy the Marilyn Manson, Fiona Apple, and Fall Out Boy versions of the soundtrack. They are great songs songs that fit these artists’ music styles perfectly. The Fiona Apple track is my favorite as her moody voice really makes the song stand out. I believe it is better than the version that is in the movie. Amy Lee does another version of the same song on the “Nightmare Revisited” album but I will talk about that on another post. The She Wants Revenge track, in my opinion, is the worst on the soundtrack. I really just don’t like their style for the “Kidnap the Sandy Claus” song. In case you didn’t know Danny Elfman actually does the singing voice for Jack in the movie.